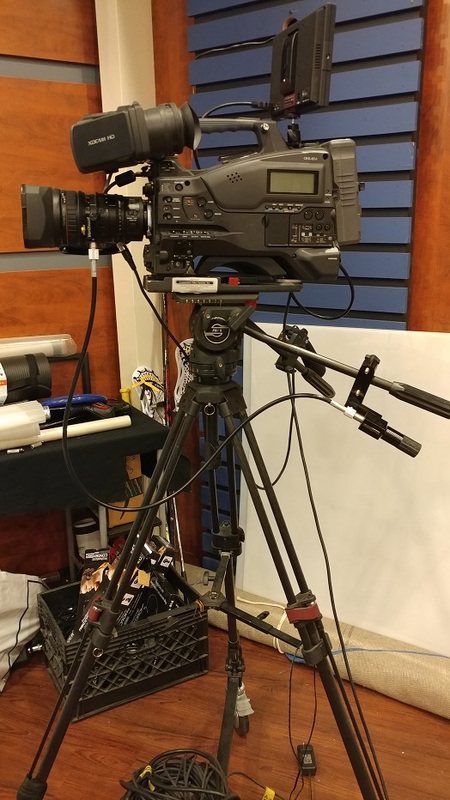 PMW-320K Studio Camera Systems | Communitek Video Systems, Inc.
PMW-320K Cameras for Sale. 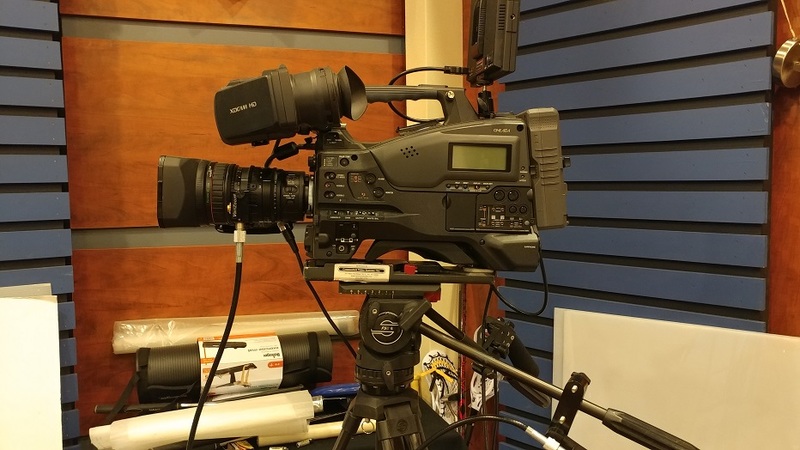 If you need an HD upgrade for your studio, these cameras are a great way to go. 3 Camera Systems Available. 2 of the Cameras come complete with Sachtler Tripod & Head, LCD Monitor, Lens, and Full Zoom and Focus Controls. 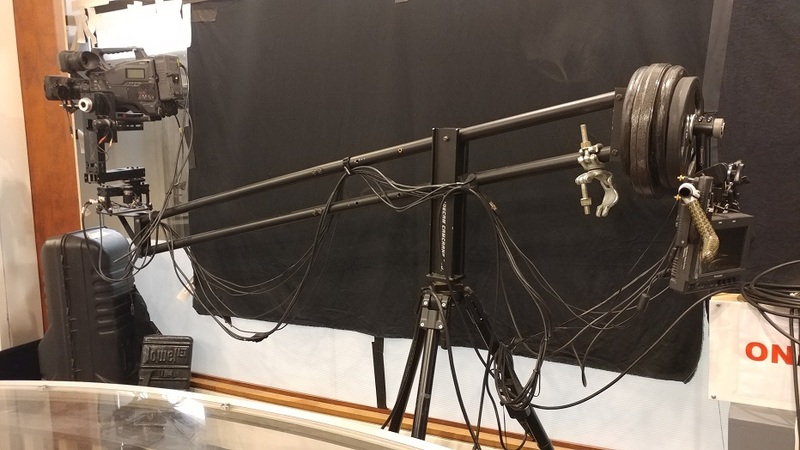 1 of the Cameras is on a Gluide Cam Jib. Price listed is system price per camera.